best site buy furosemide tablets online Every second Wednesday of the month the membership come together to network with each other along with new members and guests attending. 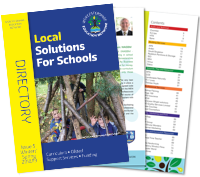 The aim is to help all members to learn more about each other, the schools they are working with and how they can work together. 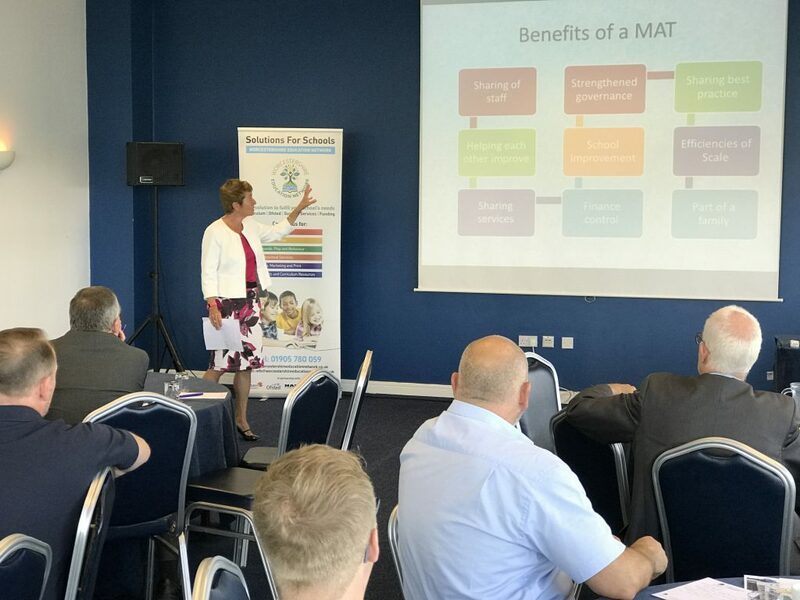 The meetings are structured to provide some informal and formal networking opportunities along with hearing from professionals working within the education sector to develop our understanding and knowledge of the needs of schools and their students.